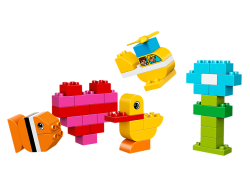 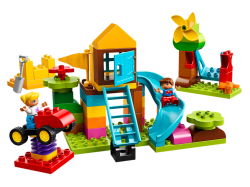 Help your child build these colorful 3-D puzzles out of chunky LEGO® DUPLO® bricks. 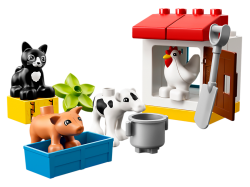 Preschoolers wil..
Little racing drivers will love to build and rebuild this My First Race Car set for endless driving ..
Little animal lovers will enjoy looking after this selection of farm animals. 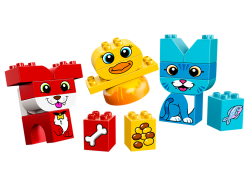 Help them put the chic.. 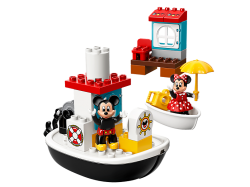 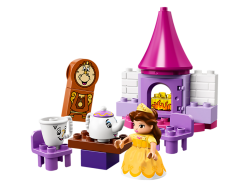 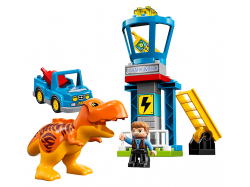 Enter Jurassic World with your child and recreate all the drama and tension from the movie, with thi..
Little Disney fans will love to launch from the pier in LEGO® DUPLO® 10881 Mickey’s Boat for a super.. 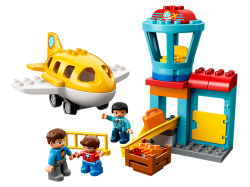 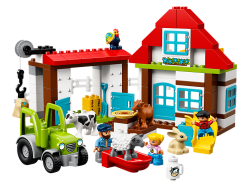 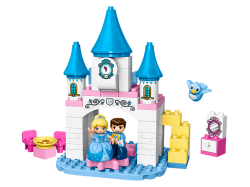 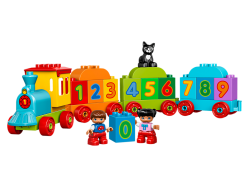 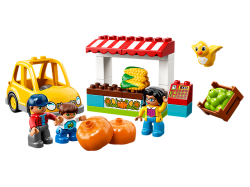 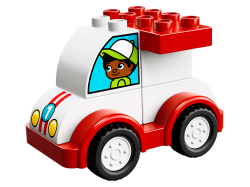 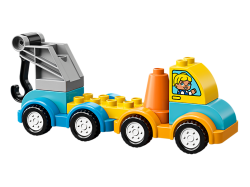 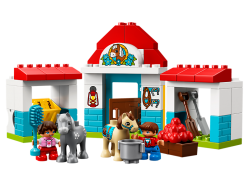 Your child will love to rescue the broken-down car over and over again with LEGO® DUPLO® 10883 My Fi..